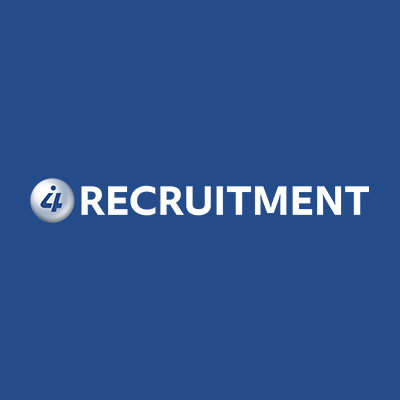 Administrator – Junior / Trainee – Norwich, Norfolk – Salary – Minimum wage compliant. We are looking to recruit a Junior / Trainee Administrator for an established financial business in the centre of Norwich. This is a Junior / Trainee administration position that offers training and development. Although previous experience is not essential, ideally you will have worked in an office environment and hold a relevant qualification. The ideal candidate for this role will be able to demonstrate, enthusiasm, flexibility and the willingness to progress any ad hoc tasks as required. As a growing business, they are looking for people who are results driven, who are prepared to roll up their sleeves and help drive the company forwards. They offer structured training, both internally as well as industry-accredited courses, and a competitive remuneration and benefits packages.